On October 16, 2009 more than 300 people — lawyers, planners, policy makers, environmentalists, developers and citizens — attended a day-long conference at Princeton University co-hosted by New Jersey Future and the Policy Research Institute for the Region titled Where Are We Growing: Planning for New Jersey’s Next 20 Years. After a day of examining the successes and failures of state planning, as well as contemplating proposals for reforming the planning process, participants in the last session were polled on whether they agreed, disagreed or were undecided on a series of related statements using voting kits generously provided by the Mercer Regional Chamber of Commerce and Janssen. 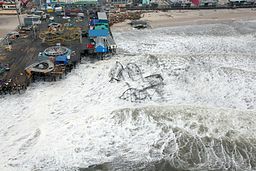 New Jersey is better off today because of the State Planning Act and the State Plan. 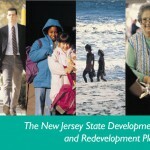 A strengthened State Planning Act could facilitate better land-use outcomes in NJ. 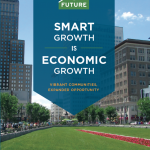 The State Plan would be more effective with measurable outcomes that would actively guide mapping and planning decisions. The mapping of planning areas should be more transparent and integrated with other policy maps. The planning area boundaries should be meaningful and direct government action at all levels. The State Planning Commission (SPC) should be more independent and located outside of any state department with land-use authority (i.e. outside of DEP, DCA, DOT, Ag). The SPC should have enough authority to broker inconsistencies between state department actions and the State Plan. Counties should play a greater role in developing the State Plan and helping towns with implementation. Towns should have a streamlined process for certifying conformance with the State Plan. 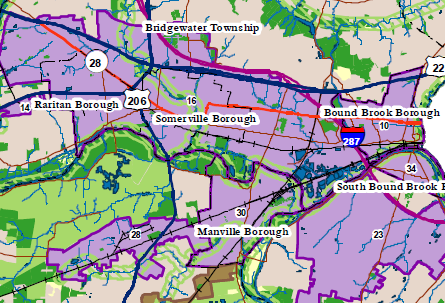 Towns should stand to gain or lose based on their conformance with the State Plan. do work for the state or in private development?